Contact Local Waste Services at (614) 409-9375. SWACO trash, recycling and yard waste flier (Leaves, grass clippings, shrubs, weeds, brush, twigs and small branches are yard waste and not accepted at the landfill.) Learn more about proper yard waste diversion. See fliers for acceptable and unacceptable items to recycle. Link to Grove City trash, recycling and yard waste information: grovecityohio.gov/public-service/trashrecyclingyard-waste. Taking a few easy steps can make a huge difference to the environment. Recycling keeps valuable materials out of landfills, protects the environment, and it is as easy as separating a few items like junk mail, cardboard boxes and plastic bottles. 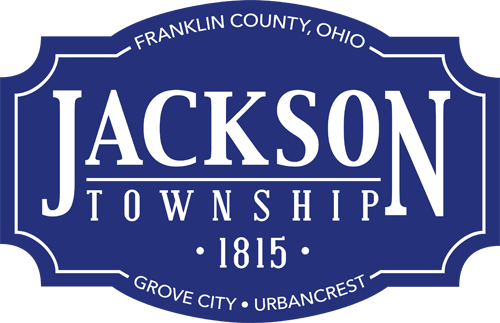 Jackson Township and SWACO want to make recycling as easy as possible. Residents will receive information and a handy magnet the first quarter of 2018 showing what can and cannot be recycled. Taking a few minutes each week to reuse and recycle the right materials will help protect our air, waterways and natural resources. Residents can make a difference by recycling only accepted items; everything else should be reused, donated, composted or disposed of safely. There are five categories of materials that can be put into recycling bins in Franklin County. Learn about the Recycle Right program at swaco.org/RecycleRight.